As many of you have noticed, there has been quite a bit of hub-ub going on the last week or so. I wanted to take a minute to introduce myself to the few of you I haven't yet had the pleasure of meeting. 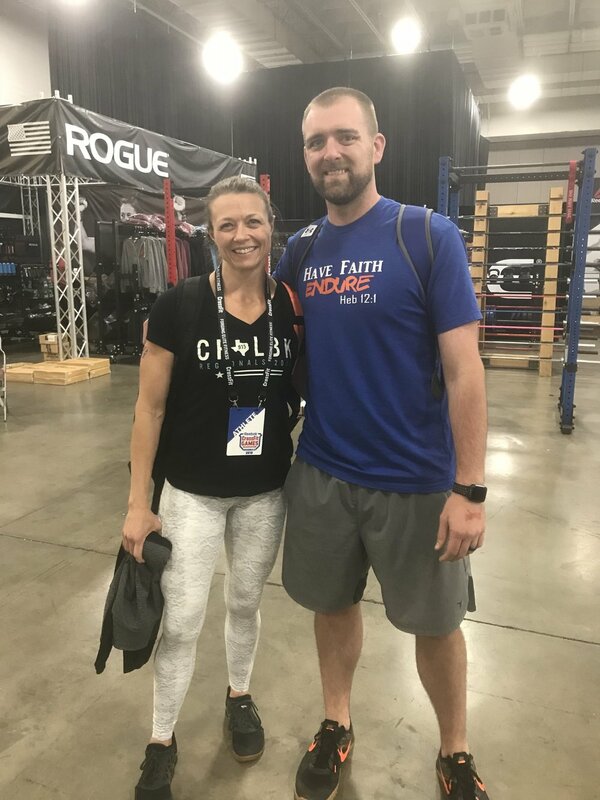 My name is Dr. Ryan Doss, and I am a Sports and Rehab Chiropractor that has been working in the CrossFit community with Steven and David since they started in CrossFit Lubbock. I've had the pleasure of working with the some of the finest people and competitors Lubbock has to offer and am looking forward to getting to know each of you even better! Kristin and I have worked hand in hand caring for athletes for over 4 years, and are excited to bring our small mark to the CrossFit Lubbock community. Don't worry, we are doing our very best to keep the things you love intact, while expanding our ability to reach future CrossFitters! Please pardon the dust, there are cool things coming! I look forward to seeing you and working out with you in the gym. I will be moving my practice, Endurance Chiropractic and Sports Therapy, into the gym on June 1st! If we haven't been introduced, please stop by and say hello!